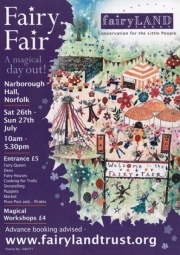 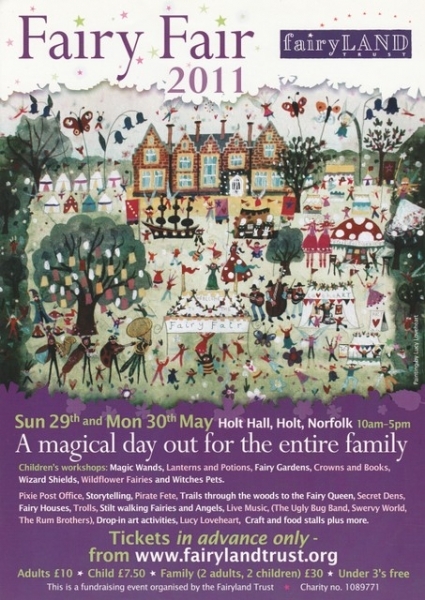 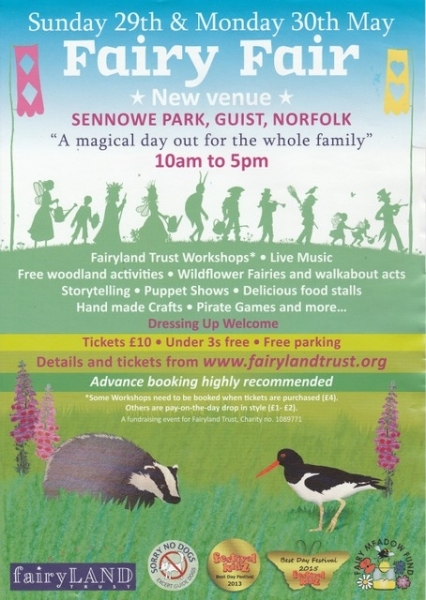 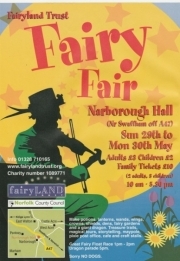 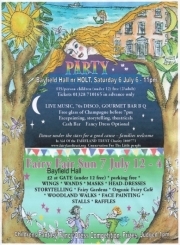 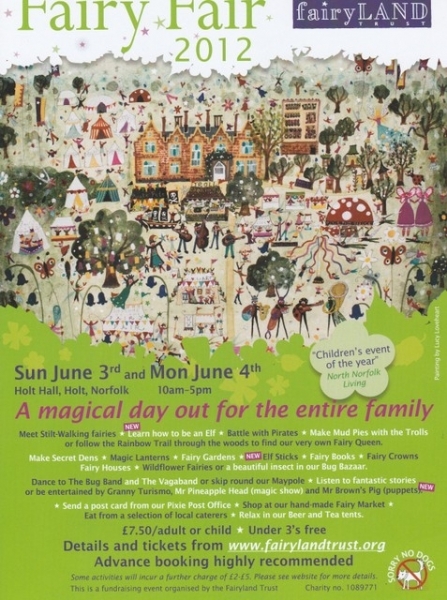 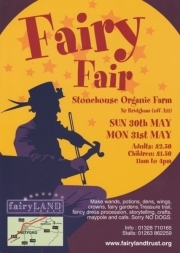 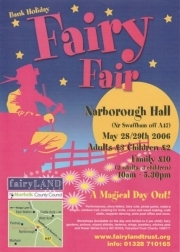 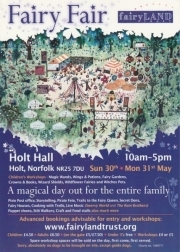 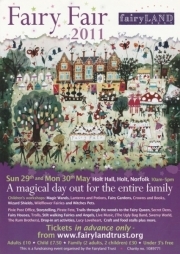 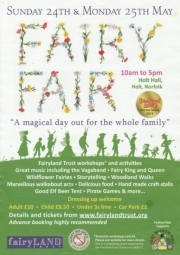 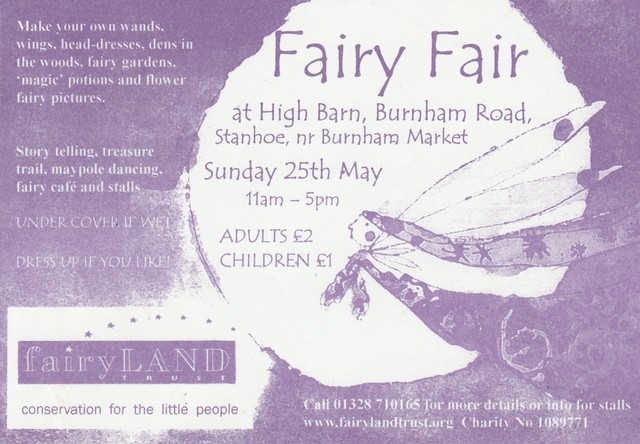 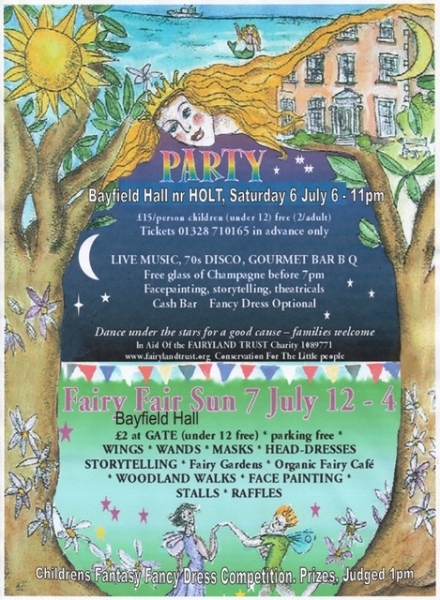 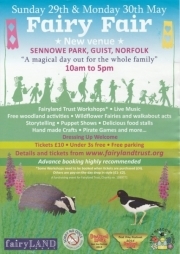 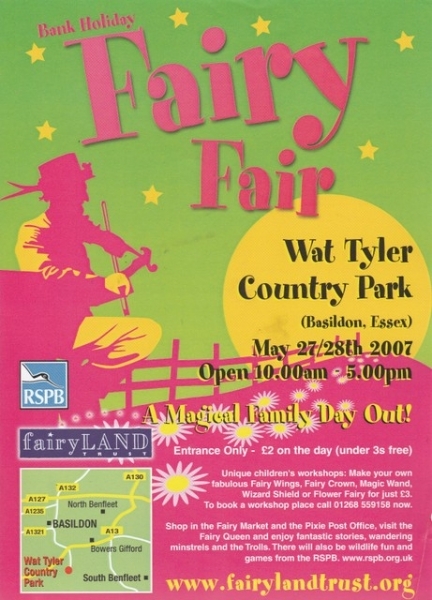 Home Uncategorized Share Your Favourite Fairy Fair Poster With Us ! 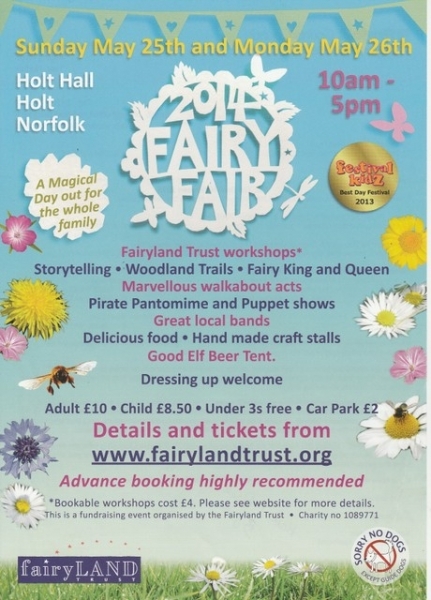 It’s New Year and we are looking forward to the Fairy Fair! 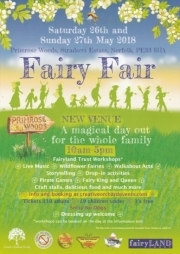 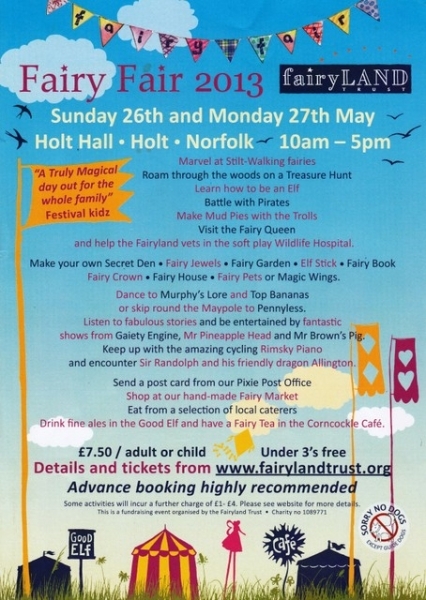 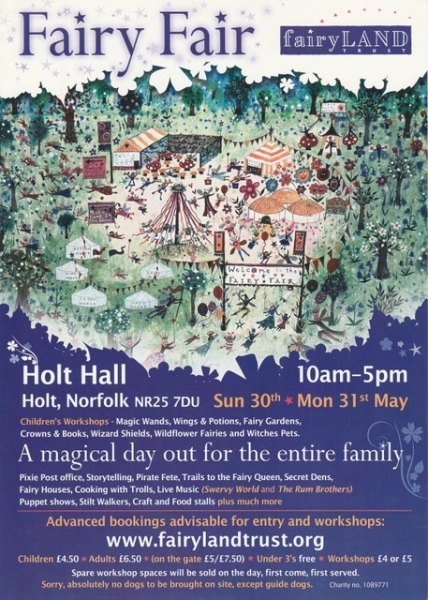 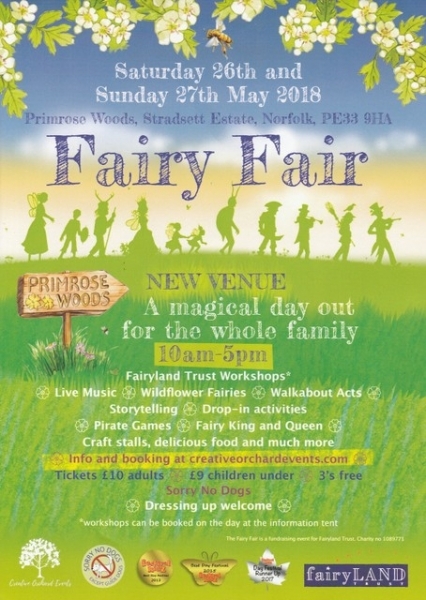 It’s on 26th and 27th May at Bradmoor Woods, which is between Kings Lynn and Swaffham and we’re just about to commission the design of a new poster. 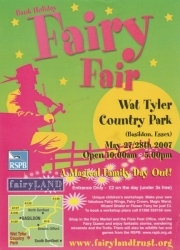 To give us a bit of help it would be great to know which design from the past you like the best. 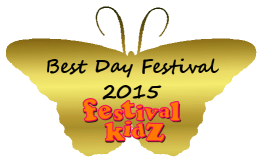 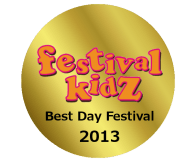 Please take a moment to share your choice with us by using this little survey form. 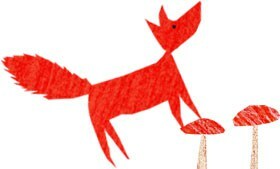 If you’d like to tell us a bit more about the reasons for your choice or share any other ideas please do drop us a line. 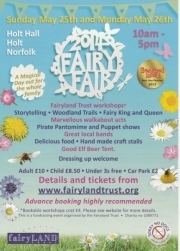 We hope you will have a great New Year and 2019 and to see you at the Fairy Fair.